A70510 - 1/2\ SQ. 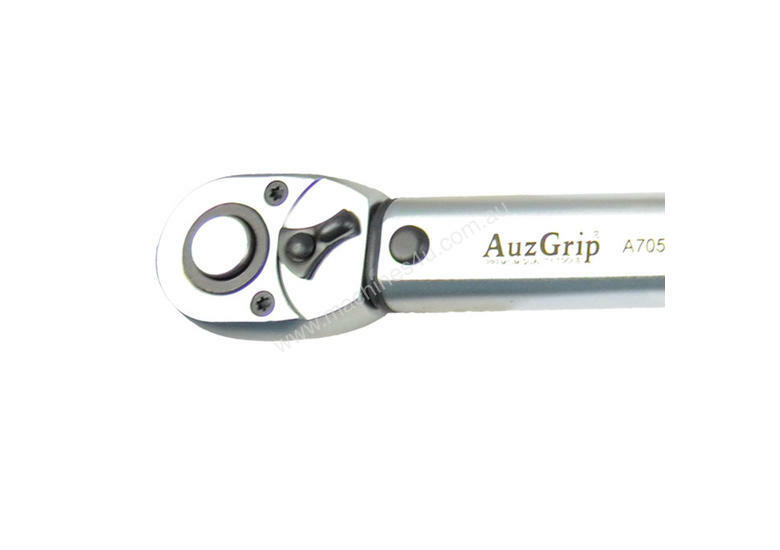 DR. 40-200NM TORQUE WRENCH"
AuzGrip torque wrenches are manufactured from high quality Chrome Vanadium steel (Cr-V), hardened and tempered for strength. Micro chrome finish with dual scale Micrometer adjustment through viewing window. Reversible ratcheting head, with an accuracy degree of +_ 4%. All torque wrenches supplied in blow molded storage case. 1/2`` Sq. 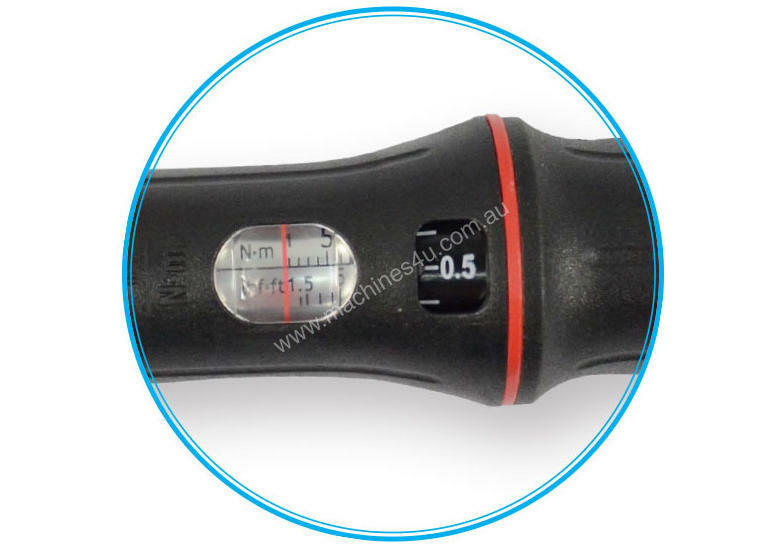 Dr.40-200Nm Torque Wrench. BAHCO 8075 ADJUSTABLE WRENCH 18"
BAHCO 361-14 STILLSON PIPE WRENCH 14"
A86604 - 27 PC 3/4\ SQ. DR. 6PT IMPACT SOCKET SET METRIC"
BAHCO 361-10 STILLSON PIPE WRENCH 12"
A70506 - 1/4\ SQ. 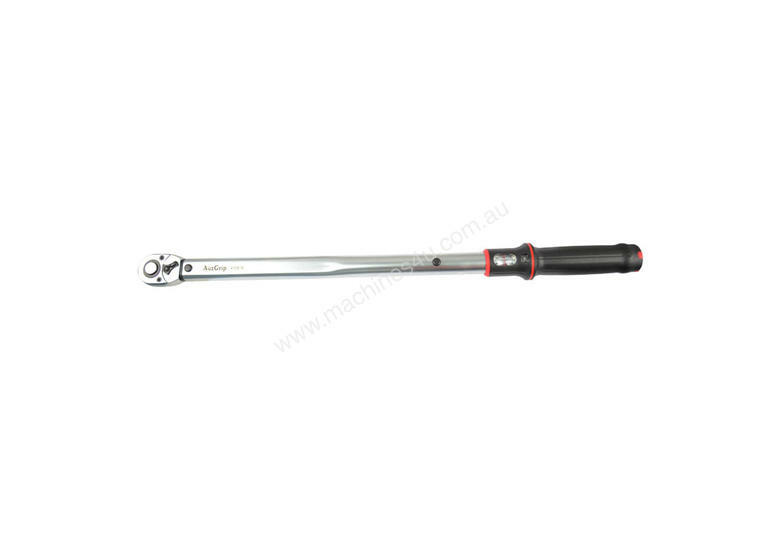 DR. 2-25NM TORQUE WRENCH"
BAHCO 361-8 STILLSON PIPE WRENCH 8"